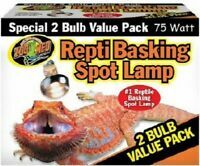 Zoo Med Repti Economy Clamp Lamp Reptile Basking Heat Lamp 8.5"
Works great for my bird cages. 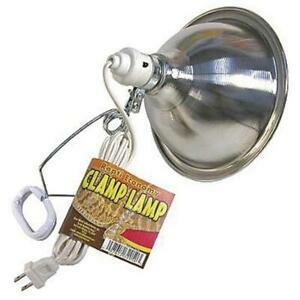 I use a full spectrum bulb in it and my birds love it. Very good reflectors for lamps. Quality. Rather long wire. Strong and convenient clip and adjustment. I am very happy.